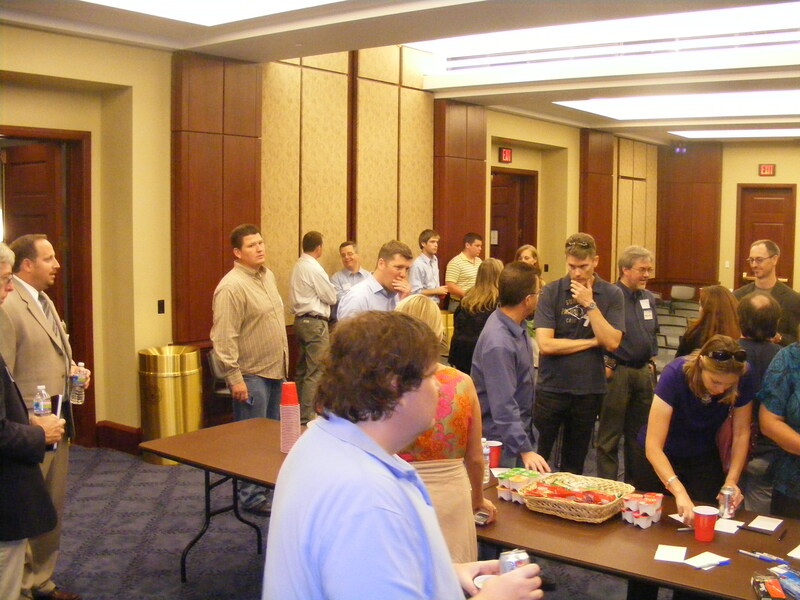 Bloggers will notice things first, they can give good hits to a local congressman on the issue. 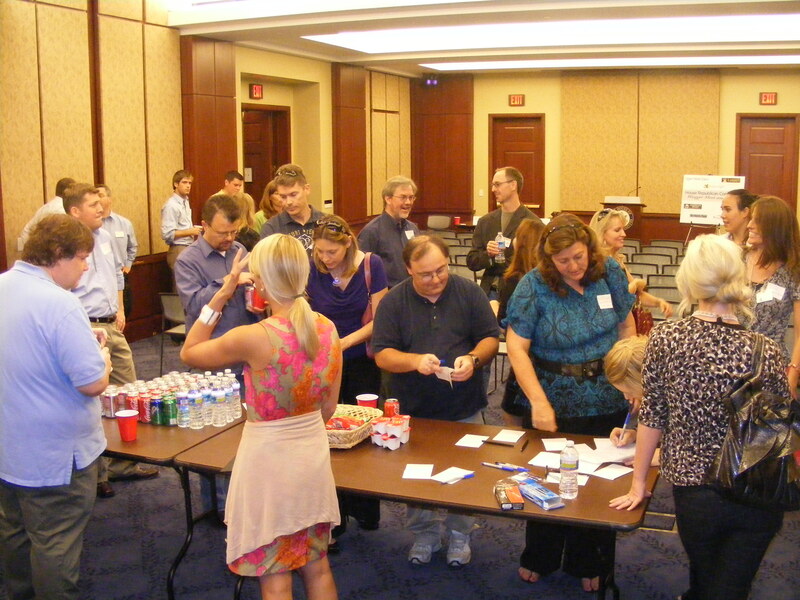 A local blogger can connect the congressmen with grass roots. thus it is vital to have the blogger relationship so that the positive message is released otherwise the lack of coordination keeps us playing defense. I could not agree more, why should you provide fodder to organization that not only oppose you but help sustain them? To the press: you think we are idiots, we think you’re idiots but we need to work together as we’re on the same side. We need to be on the same page and beating democrats. You can’t ignore and neglect us, step on us and we will step on the foot. No one person is that important but our mass and aggregate is important. 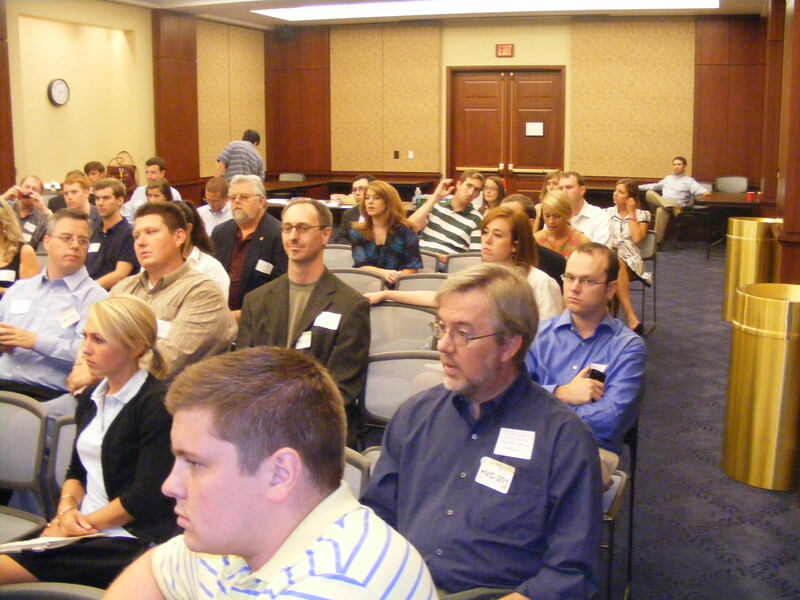 If you are a press person establish a relationship with a couple of bloggers. If you want for example to get a video out give it to a blogger, he will post it, others will link and the MSM will get it from them, you get the attention, the blogger gets the hits, win win. 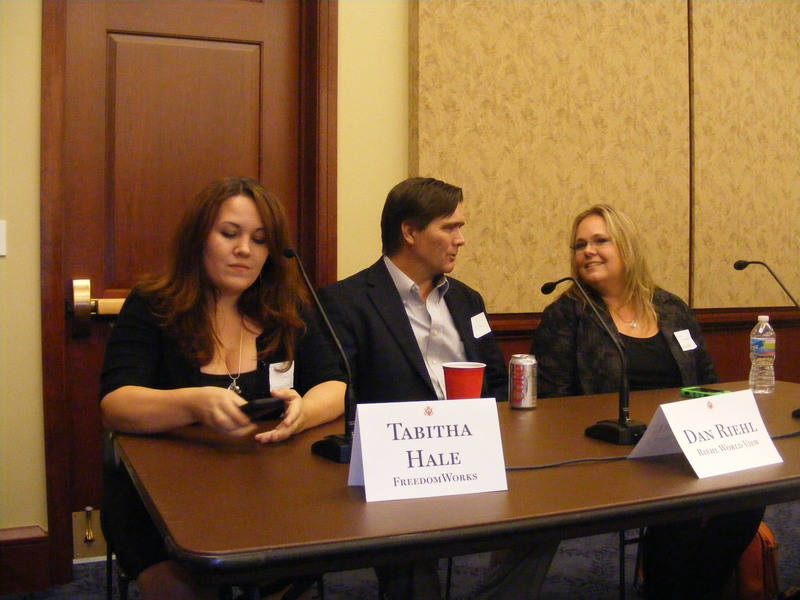 Tabitha Hale talked about facilitating bloggers (as she has for me.) The purpose of these events is to put faces with names, working and getting the dialogue started. Right now it tends to be the entire blogosphere vs Washington. This actually sounds a lot like my have fedora will travel stuff, my example. Lets say a congressman is planning a bill to say reverse a green regulation that will allow a local factory to continue without layoffs. If he goes to the media, it becomes a story about the experiment with a republican as a foe. If he goes to a blogger like me and if his supporters can finance a trip to the district that can be a week of stories and post, all about said job, here and at the Examiner. A week worth of stories that he can reference and instead of the media creating the template we do. Remember the NYT is being read in most districts, a blogger appearing locally can create news locally where the congressman’s voters actually are. By the time the MSM strikes, the narrative is out there. 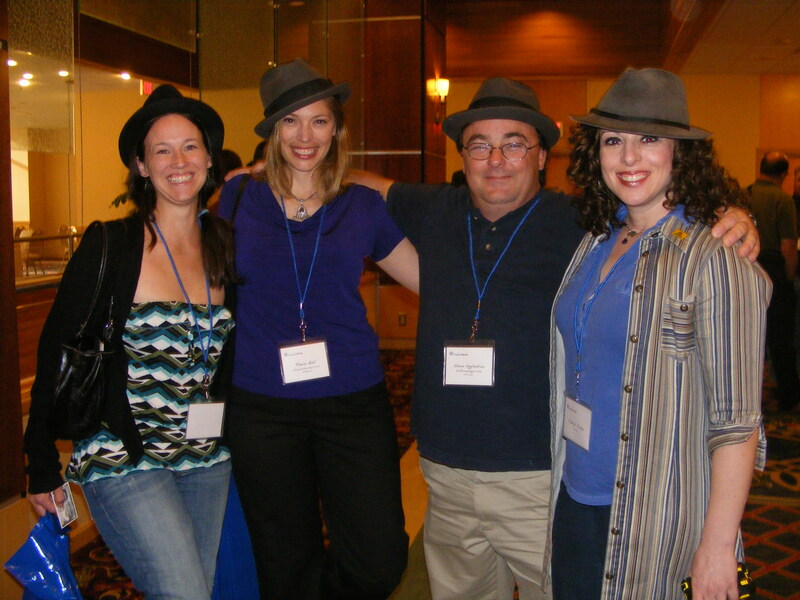 Now That’s an axis of Fedora! The Axis of Fedora in Action! J’on talked to me in front of the Capital, he works at the Botanical gardens. 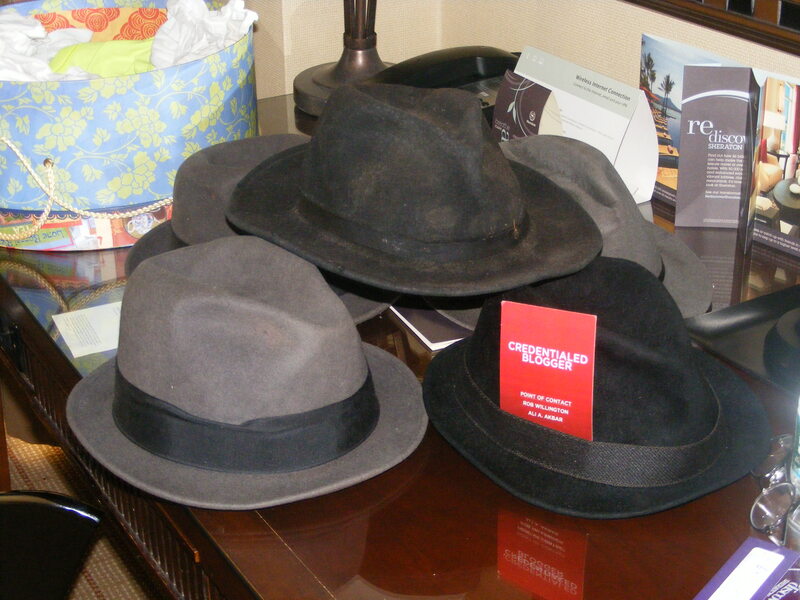 Had an early breakfast with my pal and am already checked into the Hotel, the Fedoras are ready to rumble! The room doesn’t seem to have MSNBC available on the TV so although it means I will miss Joe & Mika tomorrow it shows great taste on their part. And Rightnet via Glenn comes to the same conclusion as me. But the Democrats that use these . . . people . . . are the ones who are really playing political games with our soldiers’ lives and their well-being—because they are the ones who enabled the antiwar movement’s behavior, for eight long years. And now that the Democrats have been in charge for two to four even longer years, they would now like to pursue a grown-up (i.e., Republican) stance on the Global War on Terror (GWOT) — because, contrary to progressive belief, the American public tends to react badly to political parties that actually lose wars. I’d end by asking rhetorically whether the Democrats expect to get away with trivializing the antiwar movement now, and then seamlessly reactivating it later. Except that I already know the answer: they do expect it, and they’re right to expect it. The antiwar progressive left has nowhere else to go, so it might as well get on with the business of rubbing the lotion in its skin. But you know what, this is my third trip to DC and I have yet to see a single monument, so I’m going to do that now while I have a chance. I’ll be back blogging in a bit.